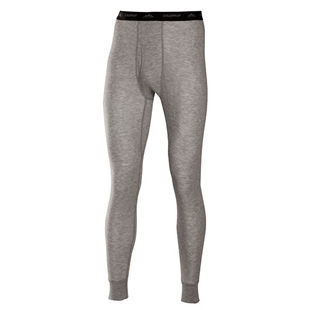 It’s cold in Canada, so stay warm with a pair of lower body long underwear. 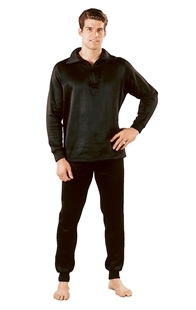 Our Long Johns range from military ECWCS to high-end thermal pants by ColdPruf®. Canada’s source for Thermal Underwear, including ECWCS and ColdPruf! Rothco's Polyester Extended Cold Weather Clothing System [ECWCS] is made from 100% polyester with a soft and comfortable fleece lining. For added comfort the underwear features a full cut. Be sure to view the matching tops as well. Available in black, brown desert sand, and foliage green. 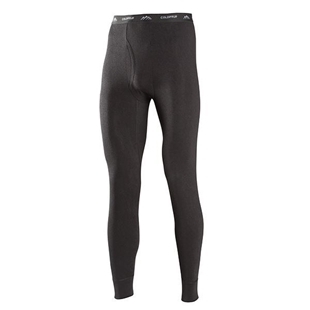 The Men’s Extreme Performance 99 Thermal Pant by ColdPruf features two-layer engineering which traps air between layers providing a natural barrier of warmth. 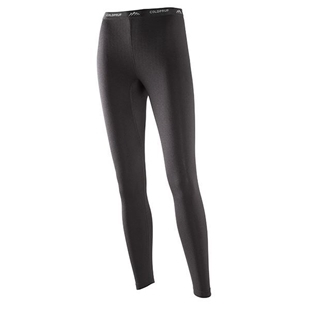 Available in black these pants are made for very cold to extreme cold weather and medium to high activity. 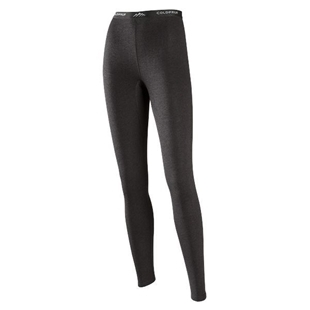 The Women’s Extreme Performance 59 Thermal Pant by ColdPruf features two-layer engineering which traps air between layers providing a natural barrier of warmth. 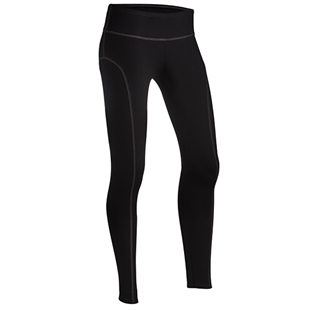 Available in black these pants are made for very cold to extreme cold weather and medium to high activity.